N.A. 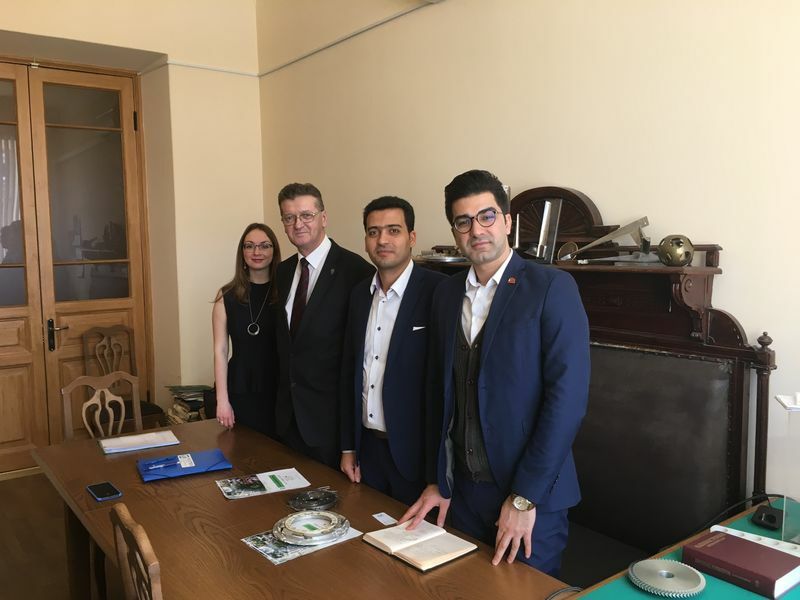 Zabelin, director of IETS, discussed with his Iranian colleagues recruitment of students for a new international master's program in Nuclear Engineering and the Summer School. 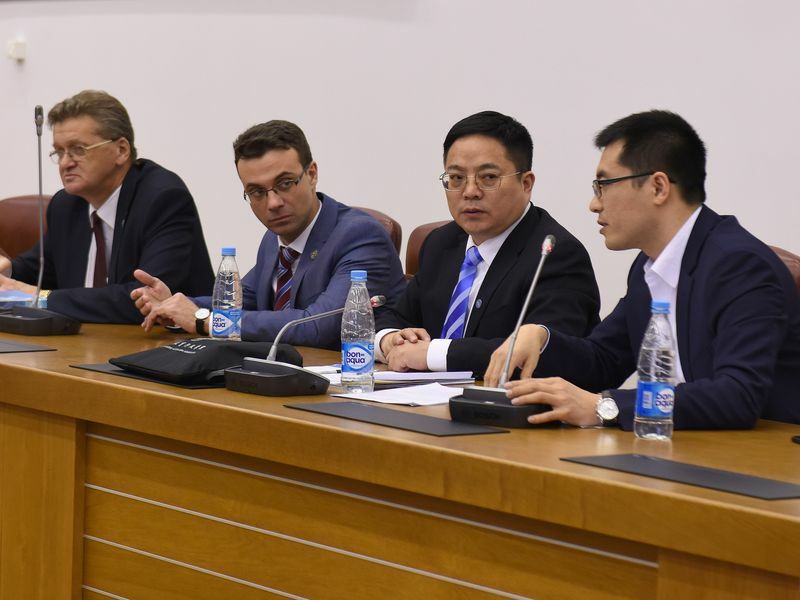 Sides emphasized strategic importance of scientific and educational cooperation. Five students from Shahid Beheshti University are planning to apply for their post graduate studies at our institute this year.